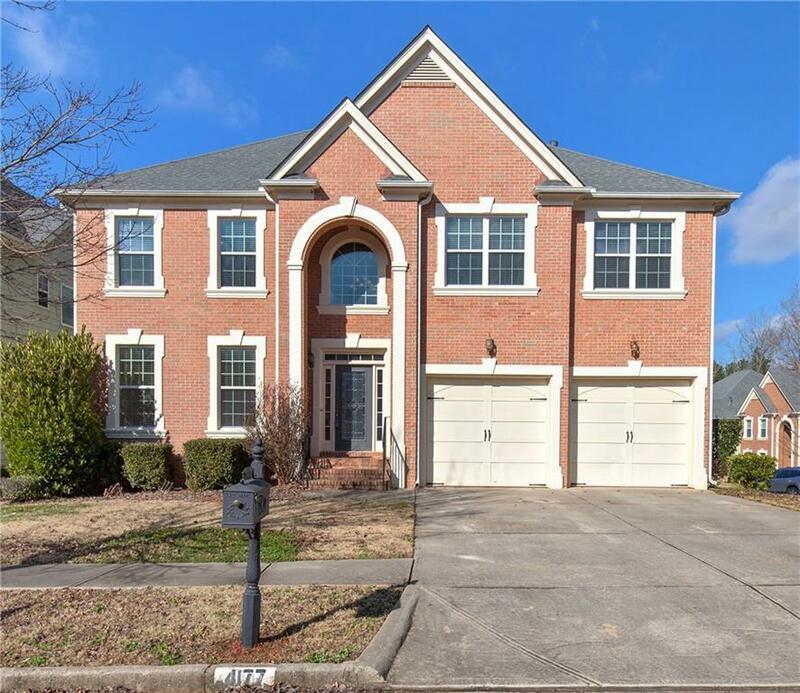 Beautifully Appointed 6 Bdrm/4.5 Bath Traditional 2-Sty Home w/Full Unfinished (but already Framed & Stubbed) Bsmt! 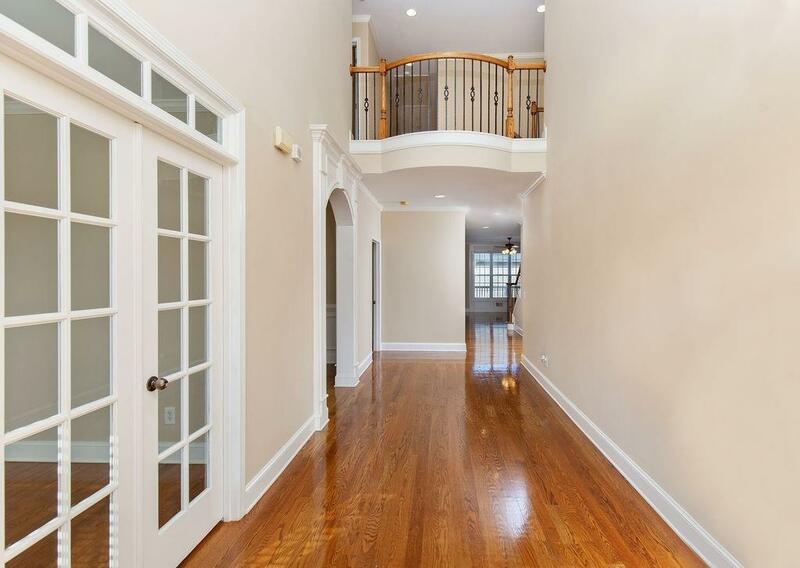 Grand Foyer & 9'Ceilings throughout w/Gorgeous Hardwood Floors on Main Level! 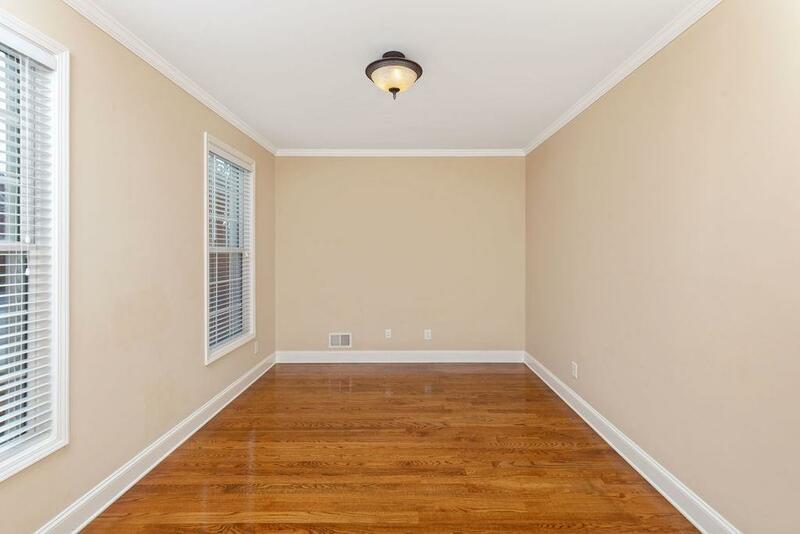 Eat-In Kitchen w/Stainless Steel Appliances, Granite, Large Island, Pantry, & Tons of Cabinets! 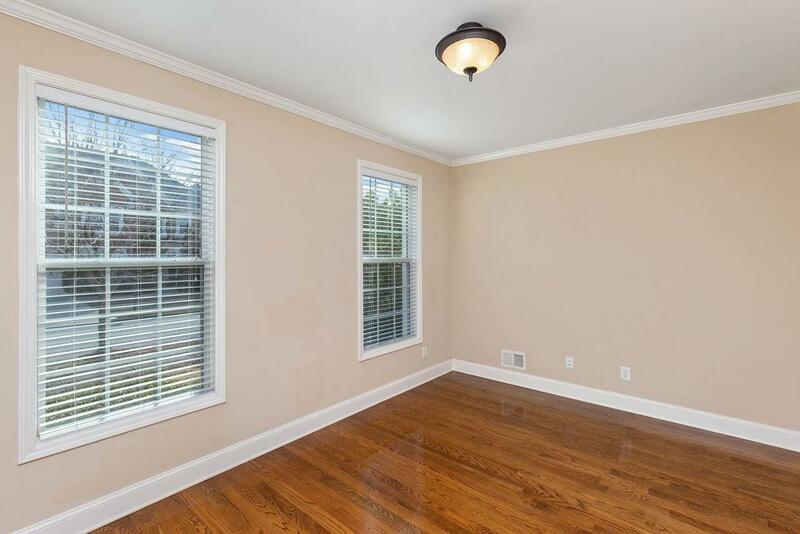 Oversized Master Bdrm Suite w/Fplc, Double Treyed Ceiling, Huge His/Hers Walk-in Closets, Roomy Whirlpool Tub, Oversized Tile Shower w/dual Showerheads, Double Granite Vanity & so much more!! All of the secondary bdrms are large also! This one won't last long so hurry & make an offer!